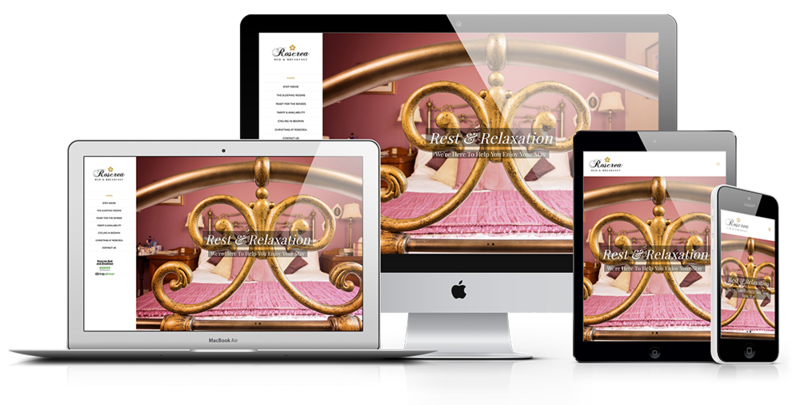 Roscrea Bed & Breakfast in Bodmin had an existing website, which needed a full facelift and modernisation. We also wanted to include a new Availability Calendar within the site, which was easy for Sarah (the owner) to update herself. Before construction on the new website began, Sarah hired a professional photographer (Peter Hodges Photography) to take photos of the bed and breakfast. This made such a massive difference to the look of the site, as professional photography can make or break your website. As part of the build, we also carried out a re-brand for Roscrea, with a new logo and colour scheme across the website.